Bring the brine to a boil. 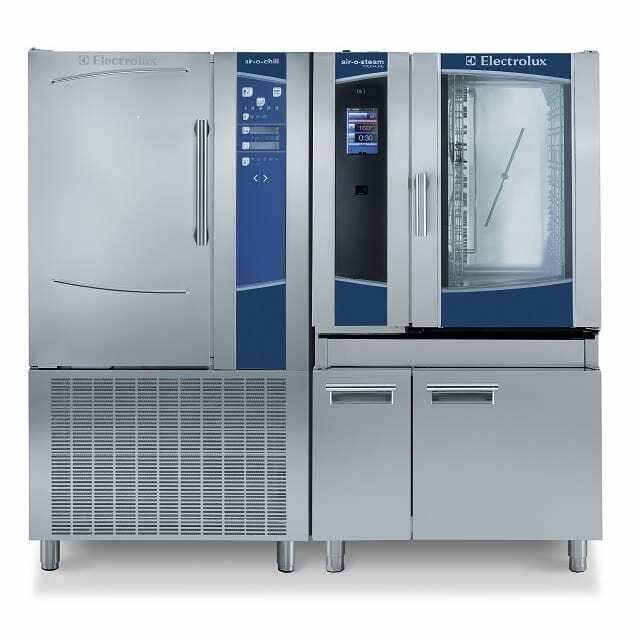 Remove and cool in the air-o-chill blast chiller/shock freezer. Once the brine is cooled, submerge the pork for 48 hours. Remove from the brine and pat dry. Place the lit Volcano Smoker inside the oven on the bottom rack. Set Phase 1 convection mode at 250° F (121° C)/ <30% custom vent/ half fan speed/ 30 minutes. 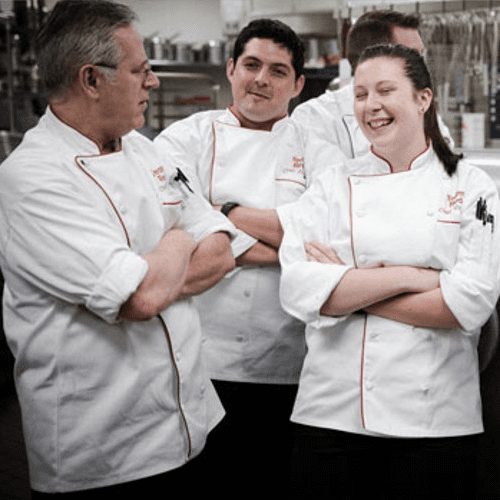 Set Phase 2 combi mode at 225° F (107° C)/ 40% humidity/ probe temperature 145° F (63° C). 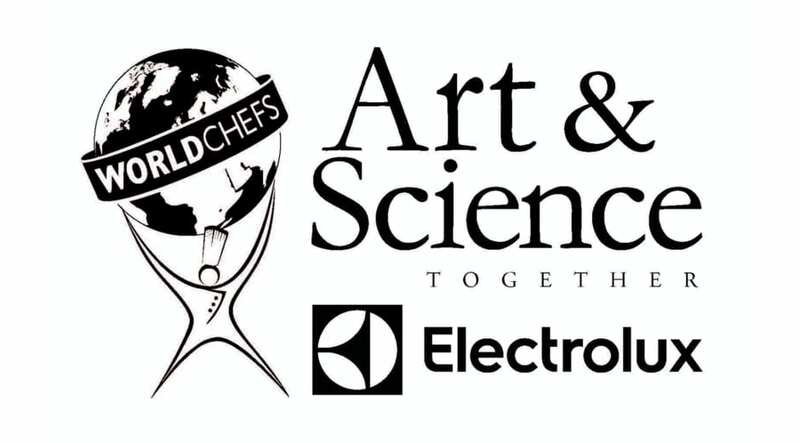 Electrolux Professional and Worldchefs are hosting three Chef2Chef training seminars as a part of their “Art & Science Come Together” alliance for 2017.